Hot rolled steel vs cold rolled steel - what's the difference? 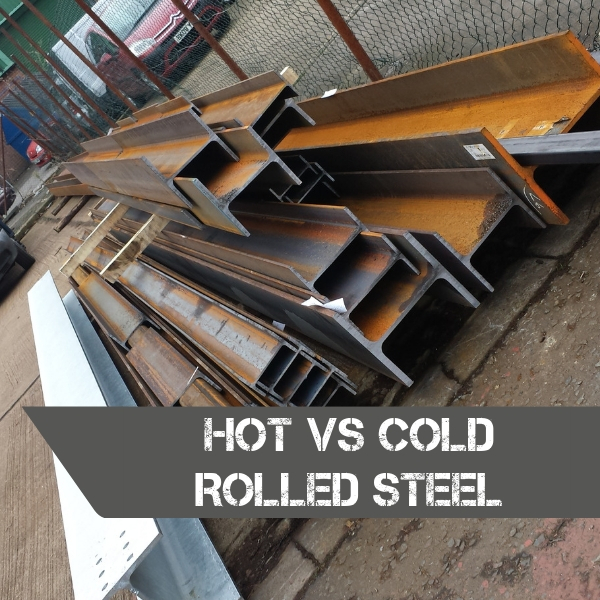 We’re often asked about the differences between hot rolled steel and cold rolled steel. Here’s what you need to know! All of ours UB, UC, PFC, RSA, flats are hot rolled whereas SHS, CHS, RHS that we provide are cold rolled structural steel. 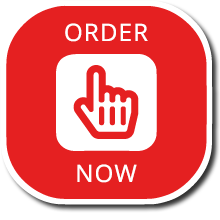 Sheets can also be produced in cold rolled option but they are only available on special request. Hot rolled steel is easier to make, to shape and form. It has its source in a mill process involving rolling the steel at high temperature. It starts from a piece of still billet which is heated up 1700 degrees Fahrenheit (926° Celsius) and then the steel is rolled through the mill into the particular shape. The whole process is done at high temperature and at the end is being cooled down. The cooling down may cause the steel to shrink and therefore there is less control over the final size and shape. Hot rolled steel is commonly used when precise shapes and tolerances are not essential. – Easier to make: heat it up, push through, cool down and that’s it! While hot rolled steel is heated then cooled, cold rolled steel is heated and cooled at the room temperature and then rolled after again. The steel is processed further in cold reduction mills, where the material is cooled (at the room temperature) followed by forming the material by either press-braking or cold roll forming to achieve the desired shape. The term “rolled” is often used just to describe a range of finishing processes such as turning, grinding, and polishing, each of which modifies existing hot rolled stock into a more refined product. Technically, “cold rolled” applies only to sheets that undergo compression between rollers. But forms like bars or tubes are “drawn” not rolled. Hot rolled bars and tubes once cooled, are processed into what we call “cold finished” tubes and bars. – Tubes have better concentric uniformity and straightness. – additional treatments can create internal stress within the material; this can cause unpredictable warping if the steel is not stress relieved prior to cutting, grinding, or welding. Hot rolled steel comes with a scaly surface, slightly rounded edges and corners and the surface is non-oily. 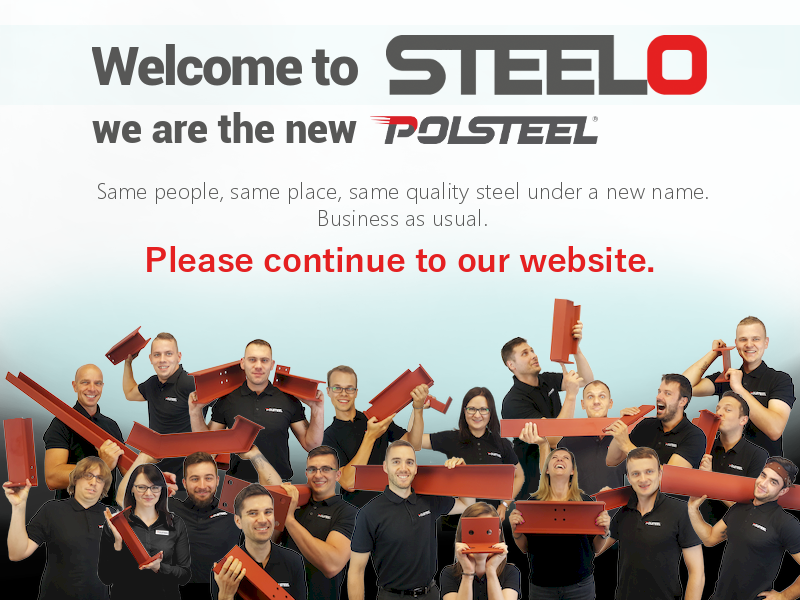 Cold rolled steel has an oily or greasy finish, very smooth surface, and very sharp edges. Previous Post Crane offloading – Q & A Next Post Training for future steel fabricators!